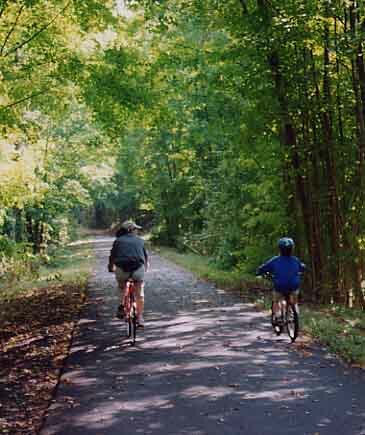 Rail trails have become popular around the country. 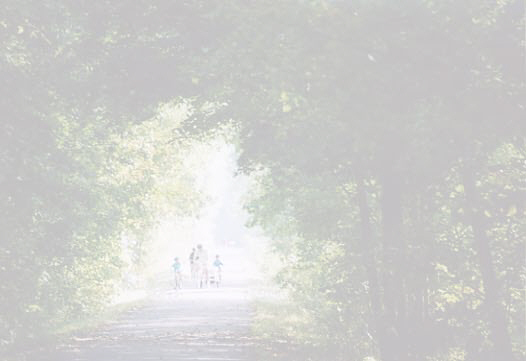 It's a clever use of abandoned rail lines that meander across the countryside. 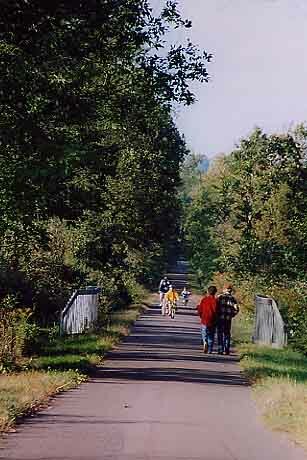 They make great recreation sites for biking, walking, and cross-country skiing. They have a very easy grade and go through interesting terrain, away from roads. Many are paved, such as this one between Millerton, NY, and Amenia. It's 9 miles long.